It's not often that we see a new benchmarking utility stroll into town, daring us to bust out some hardware and crunch a lot of numbers. 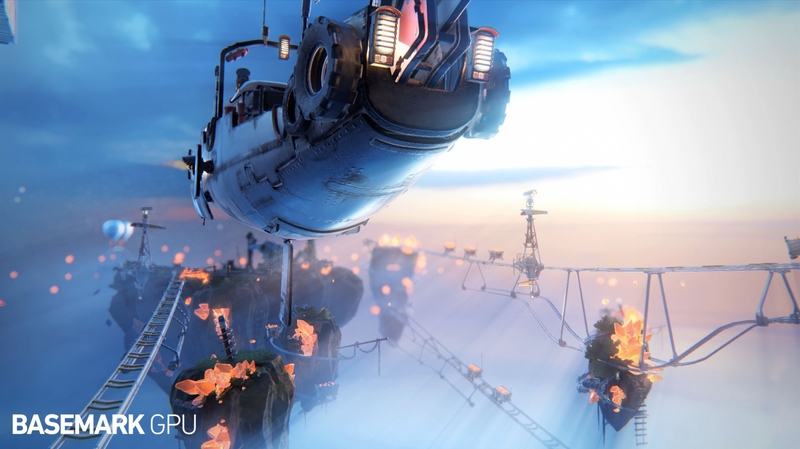 This week, Basemark's Basemark GPU 1.1 benchmark has landed on our doorsteps, a multi-platform, multi-API tool that can give us yet another way to look at our hardware. 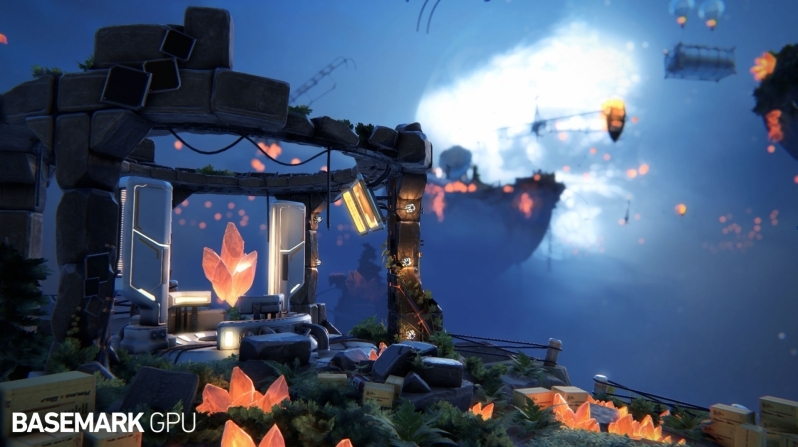 One of the main draws of Basemark GPU is its support for multiple graphical APIs, shipping with support for OpenGL, OpenGL ES, DirectX 12 and Vulkan in version 1.1. In version 1.2, Apple's Metal API will also be supported, allowing Basemark GPU to run on iOS and MacOS devices. This utility will allow us to see how much of an impact modern APIs can have on our hardware, though today our testing will be limited to OpenGL, DirectX 12 and Vulkan on our Windows 10 test system. We have no plans to test this benchmarking tool on Linux or Android operating systems. A lot of our testing will be a showdown between the Vulkan, OpenGL and DirectX 12 APIs using Basemark GPU's High graphical setting and various resolutions within the benchmark, giving us a clear indication how much performance the newer graphical APIs can bring to the table. Windows 10 x64 "October 2018 Update"
This is where things start to get a little tricky. While using Nvidia GPUs, we found that the benchmark ran flawlessly when utilising the company's latest Geforce 417.01 WHQL drivers, on the AMD side we made use of the company's 18.11.2 drivers. Thankfully, Basemark GPU has addressed their incompatibility issues with specific AMD Radeon drivers since the release of Basemark GPU 1.0.